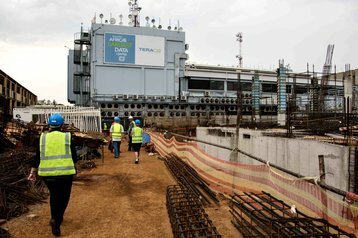 Africa’s largest data center operator, Teraco Data Environments, is planning to invest one billion rand ($73m) to expand its South African data centers, after securing a debt facility from Barclays Africa Group of up to 1.8 billion rand ($131.3m). This is not the first time the financial services company backs Teraco: last year, it provided the operator with 1.2 billion rand ($90 million) to fund the company’s expansion in Isando. The company’s chief financial officer Jan Hnizdo told Bloomberg that next year, by end of the current investment cycle, the company will have spent 4.5 billion rand ($327.9m) on infrastructure in South Africa. 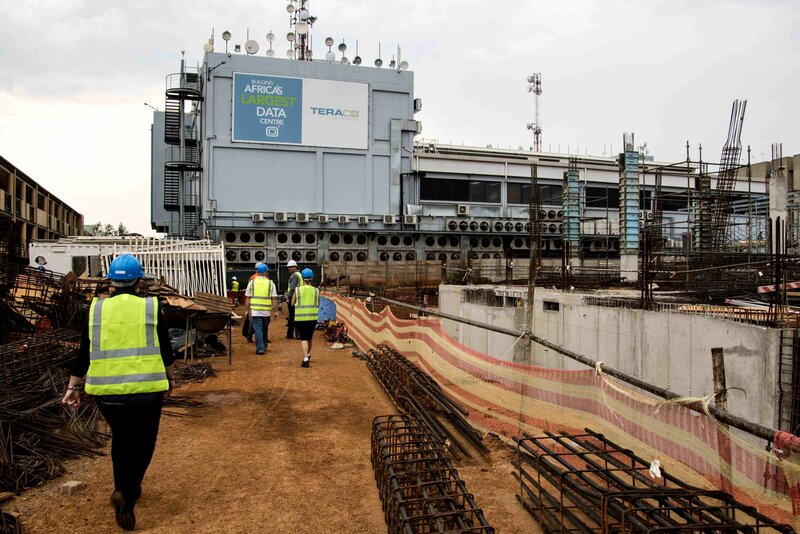 Launched in 2008 following the deregulation of the country’s telecoms market, Teraco offers vendor-neutral colocation, interconnection and cloud exchange services, as well as antennae colocation and wireless equipment colocation at its satellite networking station. Earlier this year, the company announced plans to expand its data centers in Cape Town and Durban, the smallest of its regional data centers. South Africa and the wider African continent have witnessed a boom in Internet and smartphone use in recent years, driving the need for telecommunications infrastructure, data centers and cloud computing services. Last year, AWS said it wants to build data centers in South Africa, and Microsoft launched cloud services in the country - though they are likely hosted in third-party facilities rather than its own. Nonetheless, major cloud providers’ interest is indicative of a turning point for the region, which has long lagged behind other markets where digital infrastructure has been built out over the past two decades. Join us to hear leading African companies’ executives share their insights about the continent’s evolving digital landscape at DCD’s major African event, DCD>Africa, in Johannesburg on July 24th.